Last week HootSuite integrated a new wave of App Directory tools into the dashboard – MailChimp, Vision Critical Surveys, Chime.in, Identi.ca, and a new RSS Reader join the all-star roster of tools, integrations and extensions in the ever-growing HootSuite App Directory, which also includes YouTube, Flickr, Tumblr and more. To help new users get acquainted with the App Directory or as a refresher for those already familiar, we’ve put together an App Directory Guide – free to download! We’ll also take a closer look at the Vision Critical Surveys app for HootSuite and MailChimp app for HootSuite, plus some info on the RSS Reader app. That’s not all, as we’ll share what the blogosphere had to say about this latest batch of apps, in addition to articles from Mashable and Techvibes. The Vision Critical Surveys app for HootSuite provides direct access to Vision Critical Surveys, an intuitive web-based survey tool that allows users to create highly engaging surveys. The integration between HootSuite and Vision Critical Surveys enables users to easily distribute survey links via social media as well as view top level results, providing a holistic and user friendly tool to connect with their audience. HootSuite and Vision Critical have a similar heritage as Vancouver-based technology companies that have experienced exponential global growth and worldwide success. Integrating our survey tool with HootSuite means clients can not only enhance the way they engage with their social media networks but also learn from them to make better business decisions. One of the many things that we love about HootSuite, is that they also believe that social media is about more than just listening, their suite of engagement tools allow organizations to follow up and probe on every individual social media request, comment or complaint. This allows companies to deliver on their brand promises, and ensure their customers are heard. The Vision Critical Surveys app for HootSuite just takes this to the next level, by easily creating new ways for customers to give feedback, and participate in brand decisions. It creates an avenue for those customers that might be a bit shier to share their thoughts, without having to shout amongst their social peers. 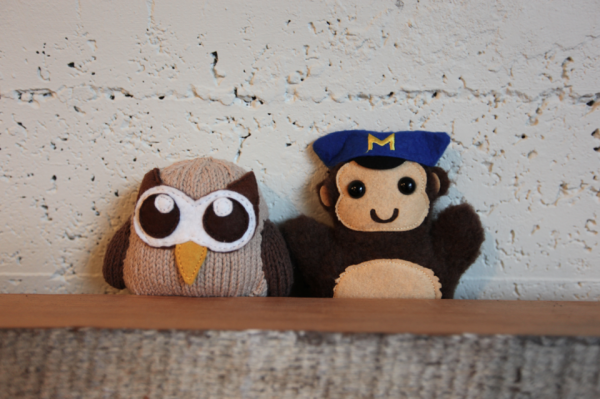 In addition to our shared affinity for animal mascots – HootSuite and MailChimp also share a commonality in providing scalable services using a Freemium business model. 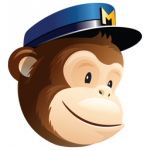 Founded in 2001, MailChimp supports more than 1.6 million subscribers worldwide and sends 2.8 billion emails per month. This smiling chimp makes it easy for all sorts of organizations to manage their email campaigns. Their clients run the gamut from foodtrucks to magazines to media enterprises and more. RSS (Really Simple Syndication) is a format of web feeds used to publish updated work (blog entries, news and multimedia). 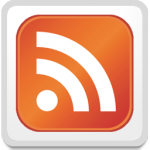 A typical RSS feed includes full or summarized content plus publishing dates and the author. It enables you to subscribe to updates from favored websites or to “fetch” feeds from many sites and place them into one convenient stream. With the HootSuite RSS Reader, you can import a single feed or batch import your feeds from a 3rd party service (ex. Google Reader) to populate a stream. Once populated, click the arrow at the top right of an RSS update to easily share across your favorite social networks. You don’t have to spend time checking sites one by one, now it’ll all be brought right to you. Woof! Now that you’re familiar with the latest wave of App Directory tools, see what else the App Directory has to offer in this free App Directory Guide – a helpful infosheet on all the App Directory has to offer. Learn how we select the apps, which apps are available and how to install them. The new apps include integration with email service provider MailChimp, microblogging service Identi.ca and content-centric RSS Reader. Using social media marketing can help companies expand their prospect base and boost web leads. Since social is often included in email and content marketing campaigns, being able to control each of these apps in one place will simplify the process for business. Whether you’re a multinational enterprise or a DIY power user, the suite of tools in the HootSuite App Directory has something for you. Let us know what you’d like to see next on our App Directory Feedback Forum. 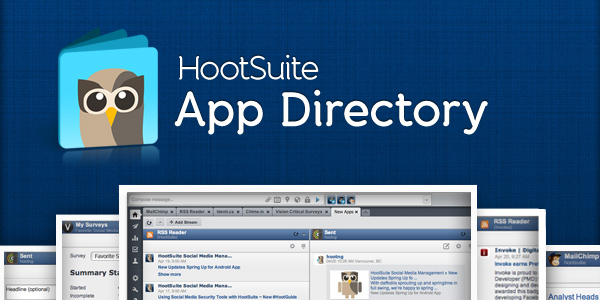 To get the latest App Directory updates and tips, follow @HootSuite_Apps. Are you a developer or organization looking to integrate with the App Directory? Learn how you can integrate your tool using HootSuite’s Engagement API and App Directory SDK.